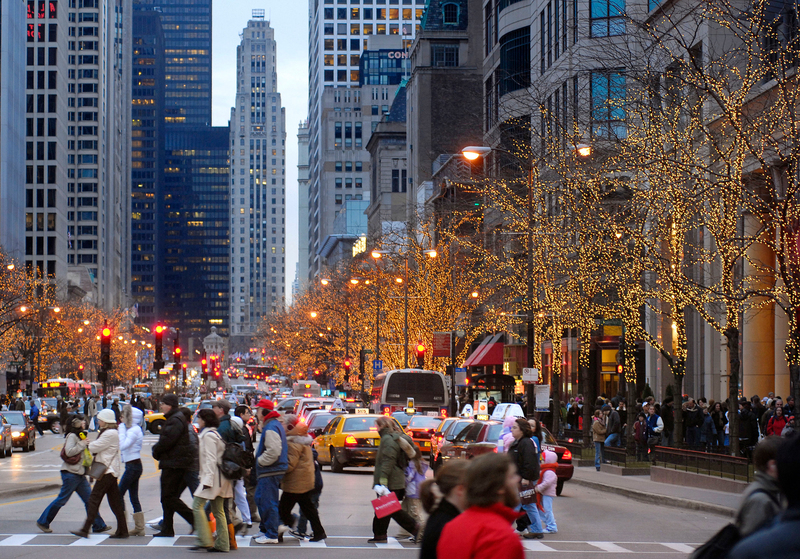 The Windy City boasts of some of the best shopping in the World. 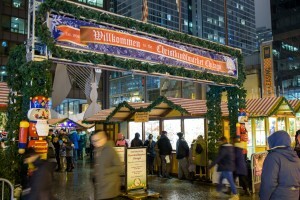 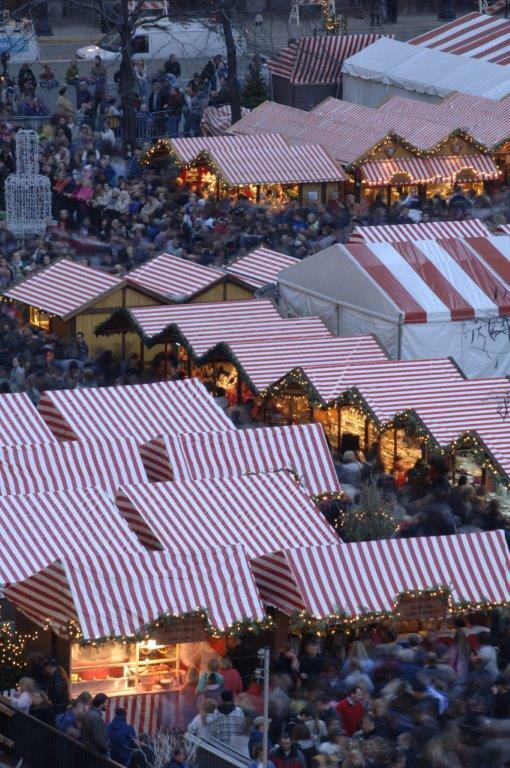 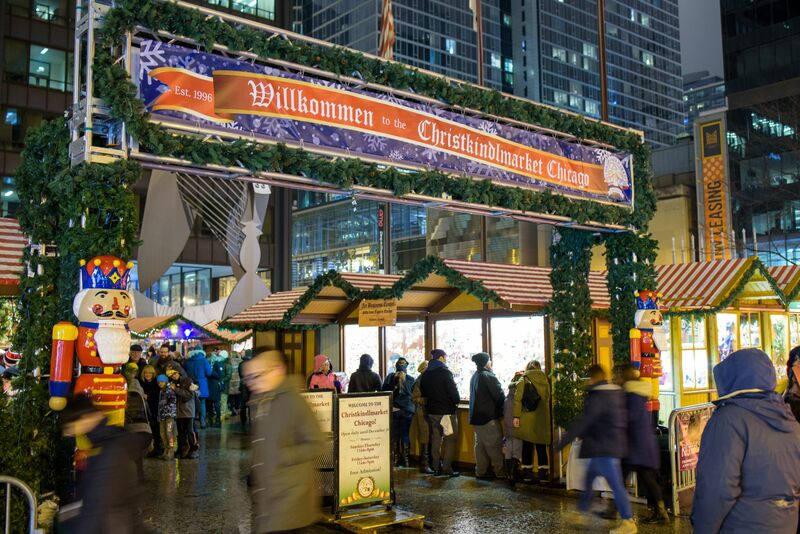 From the Magnificent Mile along Michigan Avenue to Bavarian inspired gifts and ornaments, you will find the perfect gift for any loved one. 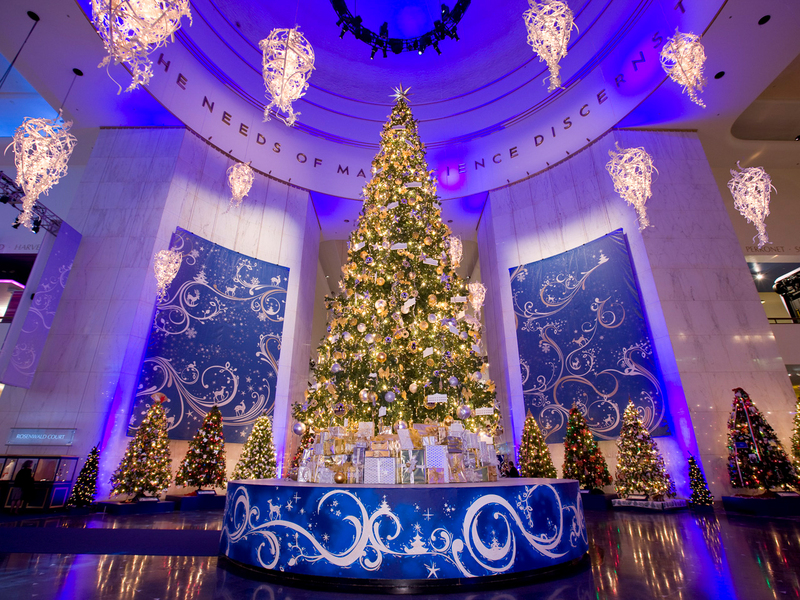 Enjoy the unbelievable light displays (especially after dark) that bedeck store fronts, parks and museums. 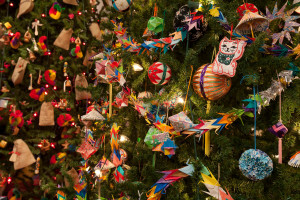 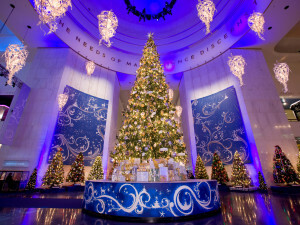 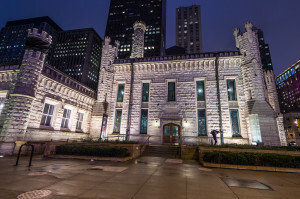 Be greeted by dozens of decorated Christmas trees symbolizing the traditions of Chicago’s ethnic communities during your visit to the Museum of Science and Industry. 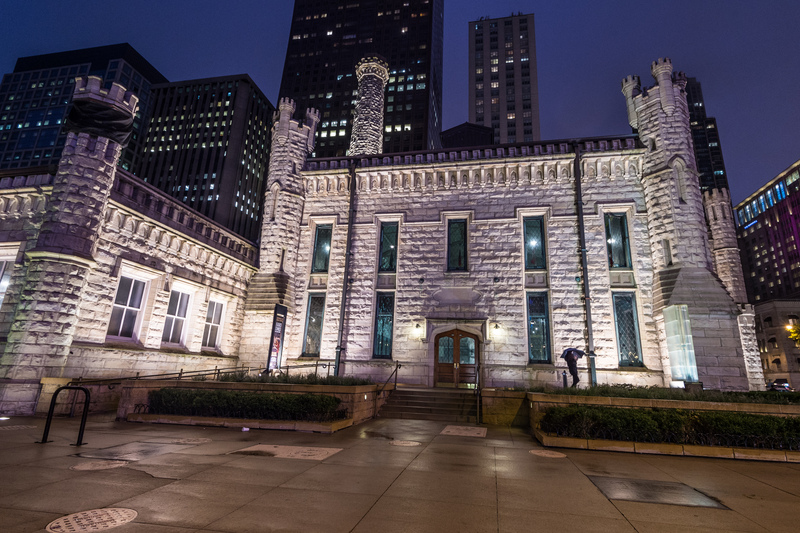 Top off your stay in Chicago with a memorable live-performance Holiday Show at the famous Lookingglass Theatre. This will truly be one of your favorite shopping trips of all times!